Everyone at one time or another has experienced the discomfort of bloating, gas, irritable bowel, constipation, diarrhea and other digestive disorders, and over $80 billion is spent every year on controlling these symptoms. And because your bowels have such an important impact on your health, wouldn’t it be nice to know if a chiropractic adjustment can have an impact on your bowels? At Ascent Chiropractic, one common link we see in patients who deal with digestive problems such as bloating, diarrhea, constipation, and IBS is that the structures in the thoracolumbar spine are often compromised. Specifically, spinal misalignments are often present that affect the nervous system’s communication with the organs, glands and tissues of the digestive system. It’s easy to see why patients with all kinds of digestive and intestinal disorders respond well to adjustments performed by a chiropractor. Every process performed in your body is monitored and controlled by the central nervous system and the network of nerves exiting the spine, and removing the pressure on these nerves caused by spinal misalignments allows for normal transmission of messages to your digestive system. If you’re having digestive issues, you probably don’t think to call chiropractor first, but a growing body of research suggests that perhaps you should. A recent study evaluated the clinical effect of spinal manipulation (adjustments) in treating irritable bowel syndrome (IBS) compared with the antispasmodic IBS medication Dicetel. Researchers randomly divided 210 IBS patients into spinal manipulation and medication groups. All patients in the spinal manipulation group received a total of five treatments. Symptoms were evaluated based on bowel symptom scale scores before and after treatment to evaluate the effects of treatment, and to statistically compare both groups. Post-treatment results showed that of the spinal manipulation treatment group, 92 cases had excellent results, 10 cases had good results, 3 cases had fair results, and 0 cases had poor results. There were no adverse side effects from treatment. In comparison, in the group receiving medication, 30 cases had excellent results, 41 cases had good results, 12 cases had fair results, and 22 cases had poor results. The researchers concluded that displacement of vertebra in the thoracolumbar spine appears to negatively effect the function of the digestive system. 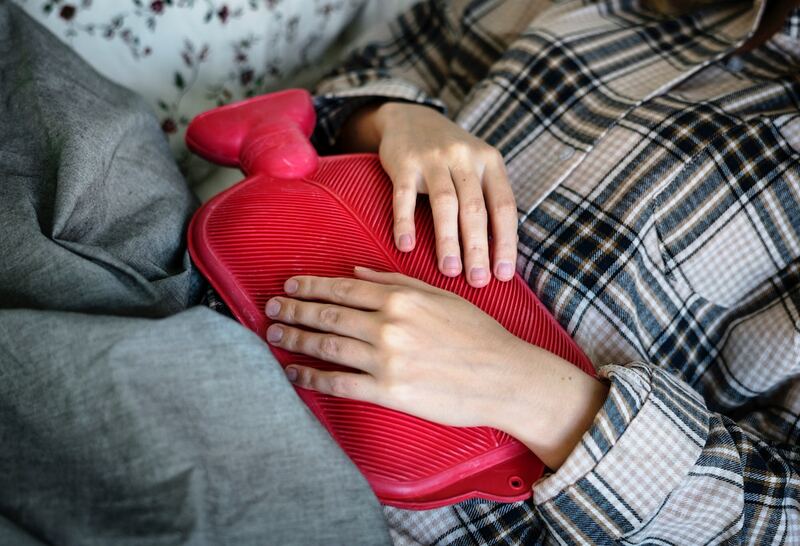 Correcting this misalignment and resolving the abnormal stimuli caused by pressure exerted on the nervous system is, according to the authors of the study, “an effective treatment for IBS” and “significantly better than treatment with drugs”. The bottom line is this: chiropractic care should be strongly considered as a complementary treatment to conventional medical methods of improving bowel function. Need a chiropractor in Brookfield? At Ascent Chiropractic we utilize a low-force, non-invasive, conservative approach to treat the structural problems that may contribute to digestive disorders. To make an appointment at Ascent Chiropractic, call 262-345-4166 or schedule an appointment with our online scheduling app. Source: Qu L., et al. Irritable bowel syndrome treated by traditional Chinese spinal orthopedic manipulation. J Tradit Chin Med. Dec 2012; 32(4):565-70.